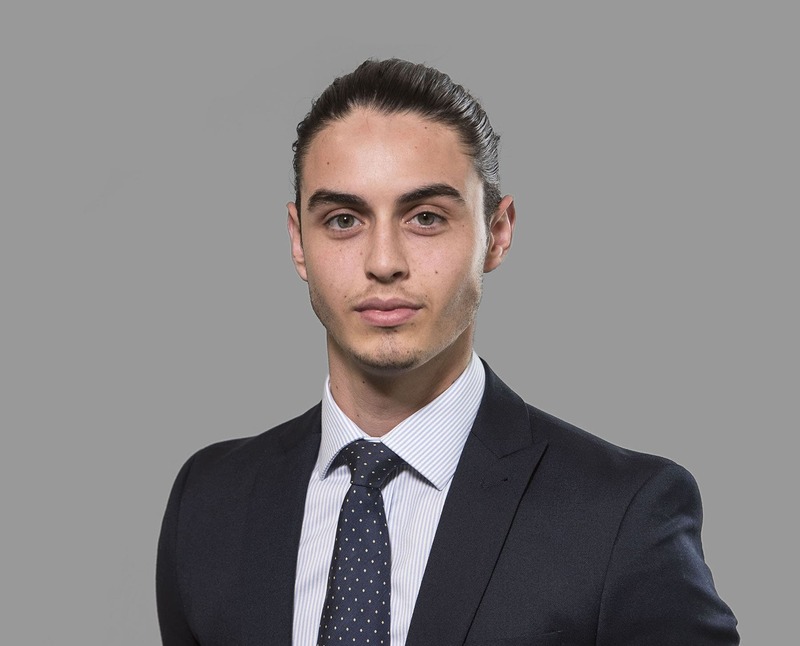 After graduating from university with his LLB in Law, Jamie furthered his knowledge in the financial sector by obtaining his CeMAP qualification and becoming a member of the Capricorn team. Keeping a close eye on the market and the experience he is gaining every day, Jamie looks to apply his financial knowledge with every client, to advise specifically for their needs. Jamie has a track record of delivering excellent service of the highest quality, which he is continuing to implement with his clients at Capricorn. In his spare time, Jamie enjoys playing football competitively and experiencing new cuisines in different restaurants around the city.